The demand for the Peter Rowan Trio concert outstripped supply last Saturday in Sydney at the Petersham Bowling Club. Organisers tell us that it was such a big success that sadly some people had to be turned away on the night. 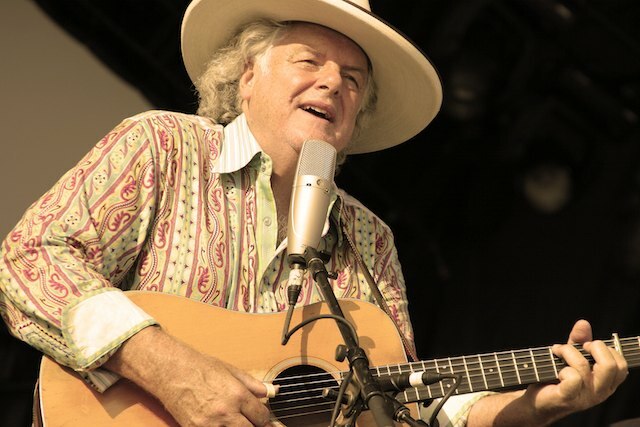 Organisers have today announced that an extra performance is now scheduled for the Peter Rowan Trio at the same venue next Thursday 20th March. Address: 77 Brighton St., Petersham, Sydney, NSW 2049. Tickets can be bought online at TryBooking.Com or if still available tickets will be on sale at the door.